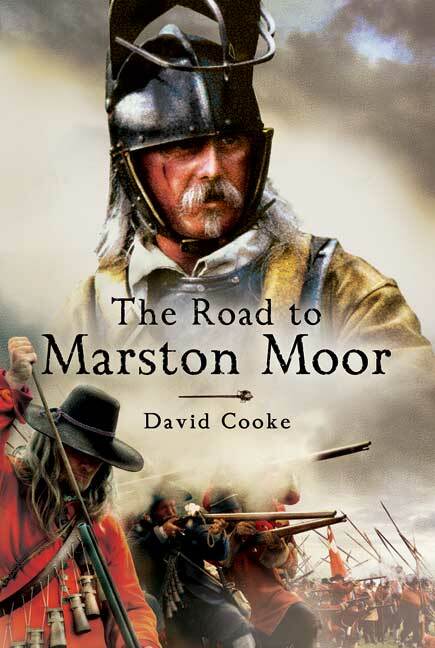 You'll be £4.99 closer to your next £10.00 credit when you purchase The Road to Marston Moor. What's this? The Battle of Marston Moor on 2 July 1644 was a key battle in English history. It was the largest battle of the Civil Wars, and it was decisive. The Parliamentarian victory forced the Royalists to give up control of the North, and it turned the tide of the war against King Charles I. The event has fascinated historians ever since. In this fresh study David Cooke reconstructs the battle in graphic detail, and he tells the story using the words of those who took part. He makes full use of contemporary records and of eyewitness testimony to bring all the events of the 1644 campaign vividly to life, and he incorporates the results of the latest historical and artefact evidence. David Cooke is a military historian, author and battlefield guide, and he has always been a keen student of Yorkshire's history. His previous publications include The Forgotten Battle: The Battle of Adwalton Moor, Northern Thunder: The Battle of Marston Moor, Seven Feet of Earth: The Battle of Stamford Bridge, The Civil War in Yorkshire: Newcastle versus Fairfax, Kampfgruppe Peiper - Race for the Meuse, Battlefield Yorkshire and The Road to Marston Moor.